The application lets Carrefour shoppers know how to recycle products when they scan the receipt. 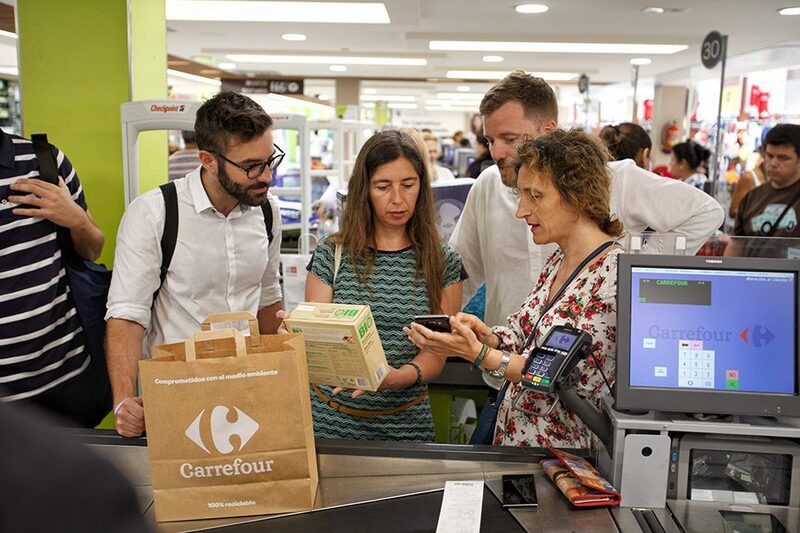 Carrefour, in collaboration with the companies of the TagItSmart project, is launching the Reciclaya application at its four hypermarkets of Palma, Porto Pi, Coll d’en Rabassa and Sa Coma. The event was attended by Neus Truyol, councilwoman for Ecology from the Palma city government and president of the municipal water and waste company EMAYA Joan Groizard, Director of Climate Change of the Balearic Government, Joan Lladó, Director of Waste for the Mallorca Island Council, Pilar Sansó, Director of Commerce, and for Carrefour, Antonio Díaz, Regional Director of the Balearic and Canary Islands, Francisco García, Manager of the Carrefour Palma hypermarket, and María Quintín, Director of CSR and the Environment at Carrefour. This app, the only one of its kind in Spain, lets every shopper know how to recycle the products purchased when the receipt is scanned. The distribution company made a recycling pilot project in April at Ecoembes’s circular economy innovation center, with 50 Carrefour customers where the Reciclaya application was tested. The initiative is part of the company’s commitment to sustainability, the goal of which is to make Carrefour a leader in the food transition. When making their usual purchases, Carrefour customers will be given a barcode on the receipt that they can scan with the application. Reciclaya then automatically sorts the products into virtual containers so that the shopper knows where to dispose of the waste in the nearest container. 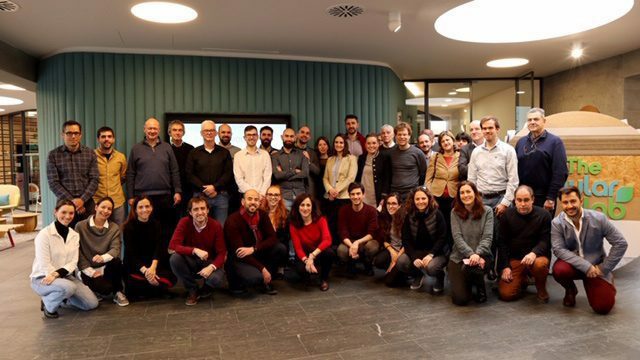 This initiative is part of the TagItSmart project, which has been funded by the Horizon 2020 programme, the European Commission’s programme that focuses on innovation and research, and which Carrefour wanted to be a part of. For its part, the City of Palma de Mallorca has adapted the city’s containers with smart labels so that residents can get more points for their recycling activities, which they can exchange for discounts on Bio products or awareness campaigns on waste prevention and recycling. The initiative has also benefited from the active collaboration of brands such as Calidad Pascual, Central Lechera Asturiana, Henkel, PepsiCo, Procter & Gamble and Unilever.